We have stated the guide on how to fix and monitor the heat issue in Windows 10. So have a look on complete method discussed below to proceed. As we know now-a-days, users are using Windows 10 but it has one disadvantage as users are complaining about Windows 10 CPU temperature issue. 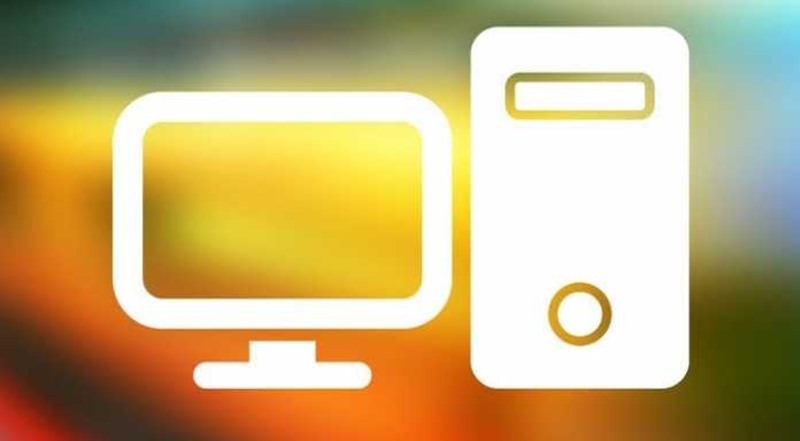 Overheating is a bad sign in the efficiency of the device as it reduces the performance of computer and damages your computer. The guide that we are gonna discuss below will help you out to fix the CPU temperature issue in windows 10. So have a look on steps below to proceed with all possible ways that can help you to sort it out. 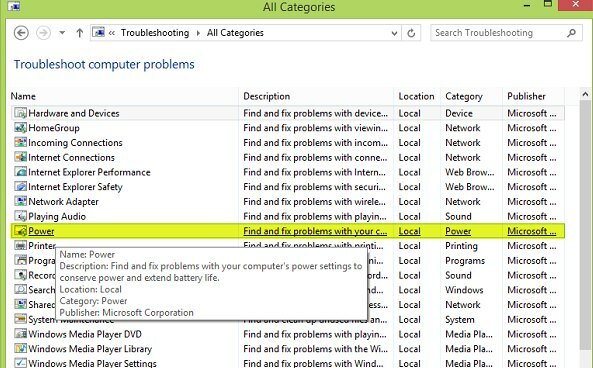 In search box, type troubleshooting and select it. At the left hand side, select View and then click Power-Troubleshooter. Clean Boot disables all the apps that might start with Windows 10. It boots up with the core applications. Booting up of Windows 10 with more software installation and applications cause high CPU usage and high temperature too. So, uninstall unwanted software and applications. Press Windows+R key of keyboard and then type “msconfig“. 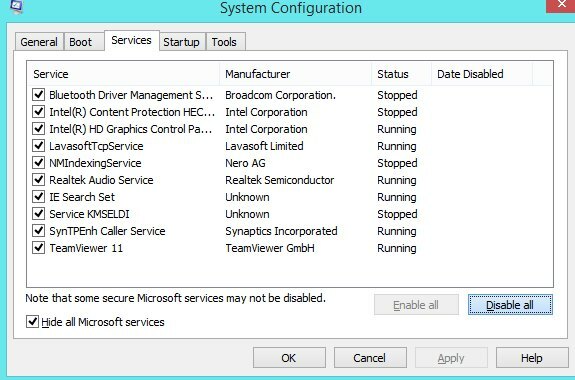 A window will appear that shows the system configuration and click on Services. In Services tab reach, Hide all Microsoft services available at bottom and Click at Disable all button. Click on “Apply” and then “OK“. It will ask for restarting the computer. You must restart the computer to bring the effect. Press Windows+R key consecutively and then type ‘msconfig‘. A list of applications and processes will appear that shows the startup with Windows 10. Select from them and disable services that you don’t want to carry at start up. 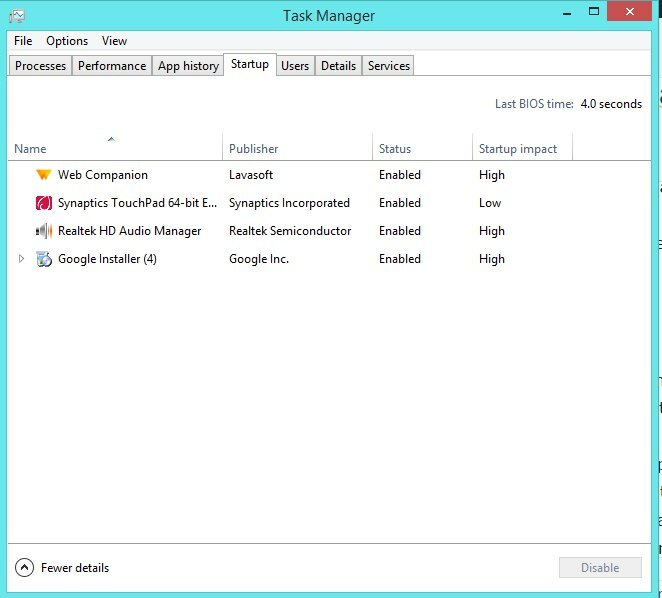 Close the Task Manager and come back to System Configuration Window. Select “OK” and restart your computer. The overheating problem is also sometimes caused due to the dust that sticks to the fan. You must clean it, or in some cases, you have to replace it completely. So these are some selected ways to Fix & Monitor the Windows 10 CPU temperature Issue. Use these above stated guides and you can easily get rid of the heating issues that you face in Windows 10 PC. So try this out today. And hope you like the guide, keep on sharing with others too. Leave a comment below if you have any related queries with this.